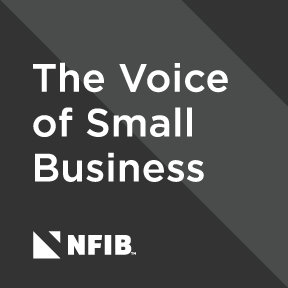 Build credibility for your business, and introduce other business owners to NFIB, by displaying an “NFIB Member” plaque and a link to NFIB.com on your website. Recognize that by posting this badge with a link to NFIB you are a acknowledging you are a current dues-paying member. Copy the raw HTML code from the box below the badge. Paste the code into the editor for your company’s website. Show us the web page of your site where you’ve linked back to NFIB so we can check it out and congratulate you! Email [email protected] or tweet us @nfib.